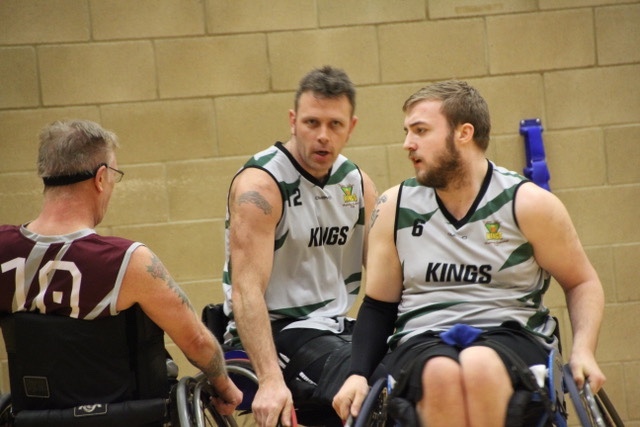 Kings adult league teams had a double-header of fixtures in British Wheelchair Basketball National League this past Saturday. In Division Two, Kings met Aces from Aylesbury, The game began with some fast paced end to end action with both teams finding the basket early on, it was Kings, however, that took control of the game towards the end of the quarter with 6 unanswered points to lead 12-8. 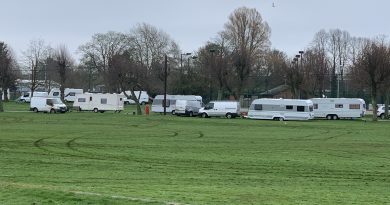 The second quarter was more of the same with both teams scoring routinely on offense with Chris Nash and Reece Barker both finding the net regularly, with the score 28-18 at the end of the half. Kings took control of the game in the 3rd quarter with a fantastic 12 unanswered points run from both Barker brothers, Liam and Reece. Kings picking 18 points up in the quarter to Aces’ four taking the score to 46-22. Aces found their composure in the final quarter as the game turned back in to a fast paced end to end competition. The game-ending 62-35 to Kings. The win keeps Kings on top of the Division Two South Table with 3 games remaining. In Division Three, Kings met Worcester Wolves with the promotion hunting Wolves taking a strong 18-7 lead in the first quarter with an incredibly effective offense attack. Kings began a second quarter fight back when a change in defensive strategy and a eight-point unanswered run from Peter Rapley and Mo Daller helped pulled the game back to 26-20 at half time. Kings started strongly in the 3rd quarter, pulling the game back to just four points before a Wolves timeout and a huge change in strategy for Wolves. This lead to wolves reopening their lead through some great long-range 2 point and a couple of 3 point shots to take the game to 41-26 at the end of the quarter. The final quarter saw a end-to-end quarter with both teams finding the basket at regular intervals – the game ending 51-34 to Wolves. 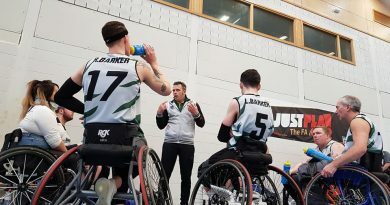 Kings Juniors have also secured qualification to the Elite 8s of the British Wheelchair Basketball The Lord’s Taverners Junior League competition by securing one of the 3 wildcard places – the competition is to be held in Sheffield at the end of April – Kings have been seeded 8th! ← First draw for the West Berkshire Lottery this weekend!